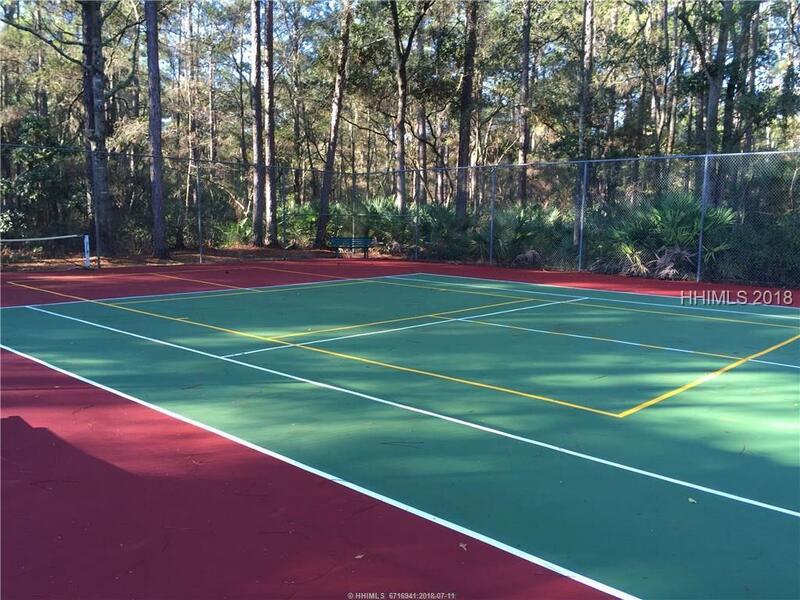 EXCELLENT OPPORTUNITY- HHI 2 bedroom 2 bath at a great price in one of the fastest selling communities. 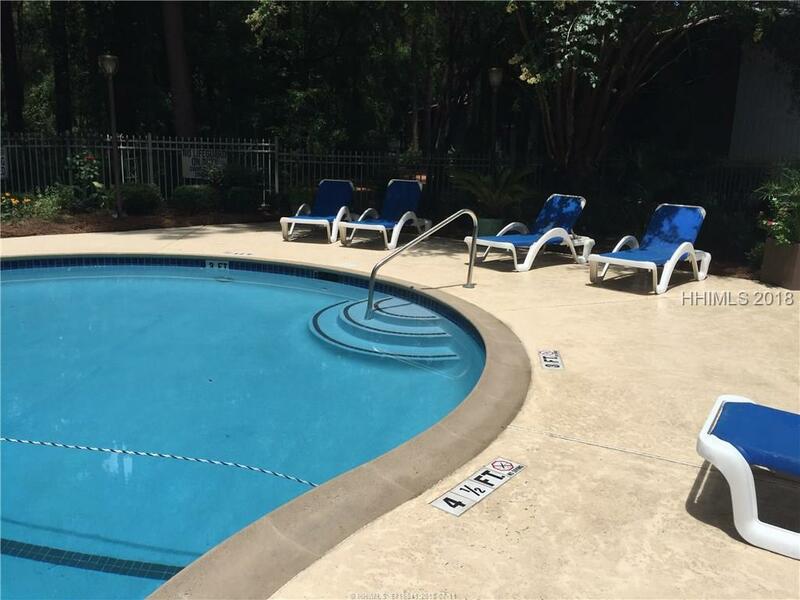 This unit faces the serene view of woods, OVERLOOKS POOL, immaculate, move in ready. G6 would make a terrific residence, second home, or investment property. 2nd floor condo, deck with view out to the trees and pool. 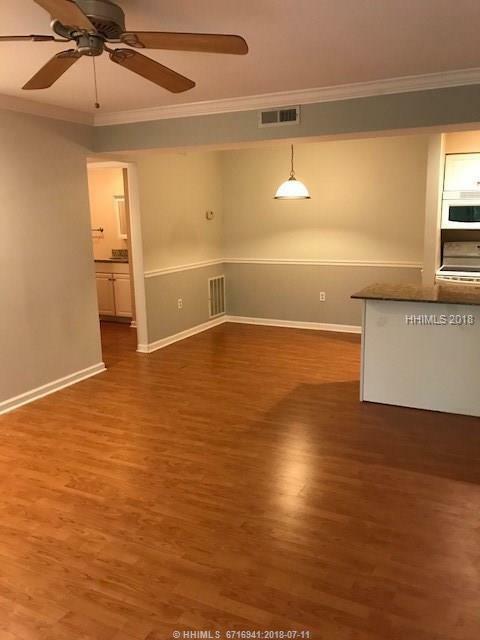 Granite counter tops, great split bedroom floor plan, low regime fees, small private property in great location near HH Hospital, restaurants, new mall, shopping, and beaches. 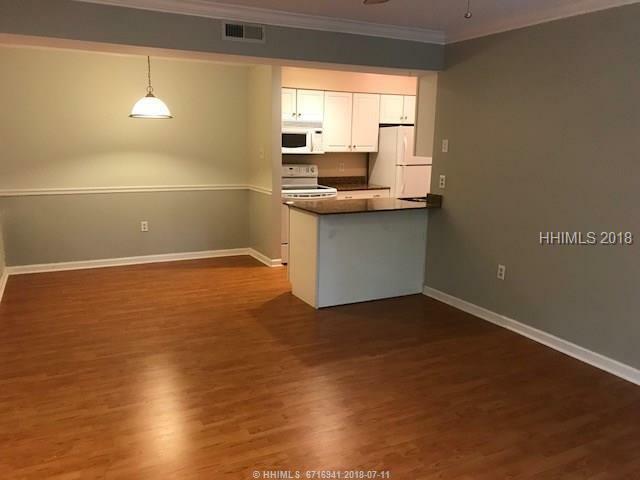 Listing provided courtesy of Palmetto Coastal Realty.